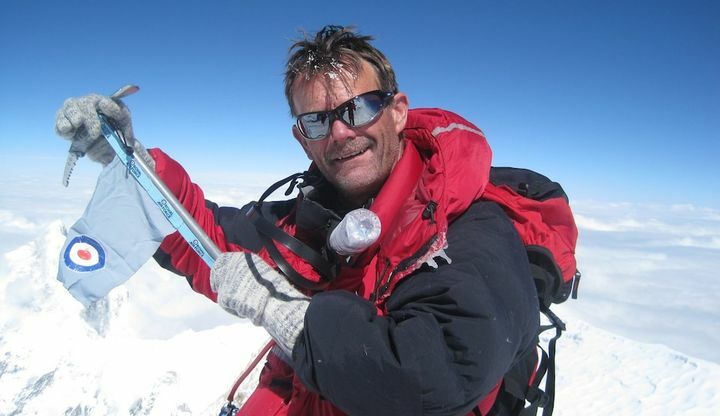 In 2007 Ted had played a crucial part in providing the CXE team with the oxygen breathing systems that were used to climb and conduct research in the "Death Zone". 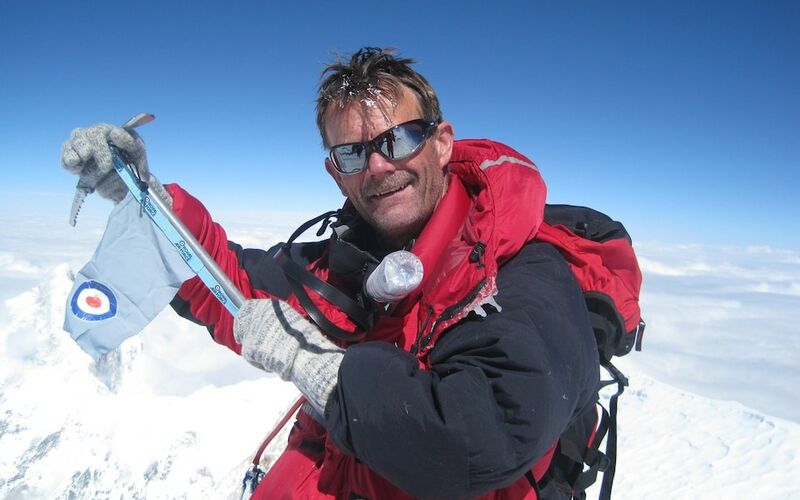 Xtreme Everest Investigator Jeremy Windsor has kindly written the following obituary in reconginiton of not only a fellow mountainer but also an inventor who helped develop the Top Out mask that have been used by hundreds of people to reach the summit of Everest and fulfill their dreams. I first became aware of Ted following news that he was developing a high altitude oxygen system for an attempt on Mt Everest. Hearing that there was an anaesthetist interested in these devices, Ted arranged a meeting and brought a prototype with him. It was a real "Heath Robinson" affair - the mask was taken from a Tornado pilot's helmet, whilst the reservoir bag was made from a condom and an empty bottle of Coke! Nevertheless, it was clear that he was in the process of solving a number of problems that had plagued designers and engineers for almost a century. Earlier masks had been large and ill fitting, often obscuring the mountaineer's vision. Ted's subsequent "Top Out" mask was made of a robust and pliable plastic that formed a close seal giving the wearer an unimpeded view. Similar materials were also used for the valves. These moved freely in cold conditions and allowed gases to pass in and out of the mask with the minimum of resistance. Ted also addressed the problem of the reservoir bag. In an "open" circuit the reservoir bag collects oxygen during exhalation and delivers it to the user during inspiration. Earlier bags had tended to freeze shut and forced unused oxygen to escape into the atmosphere. Ted designed a novel reservoir bag that was visible to the user and could be easily unblocked when frozen. In addition to these changes, Ted would go on to make improvements to the regulator, high pressure hosing and oxygen cylinders. I mention all this because Ted's ingenuity and effort led to the production of one of the most effective oxygen systems that has ever been used at high altitude. The "Top Out" system has made climbing in the "Death Zone" safer and allowed thousands of mountaineers to realise their dreams. A fitting legacy for an extraordinary man.